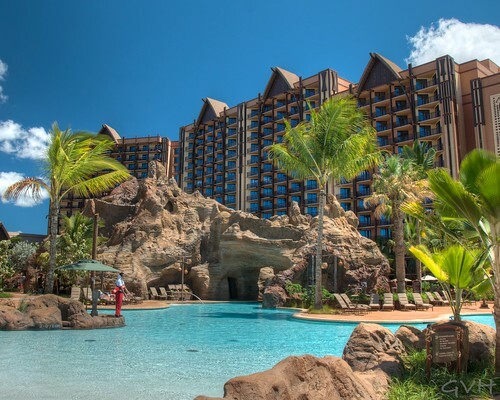 Though we’ve covered quite a bit about Aulani after visiting last month for their Grand Opening Celebration, I felt like there were several aspects that I still needed to share with you. 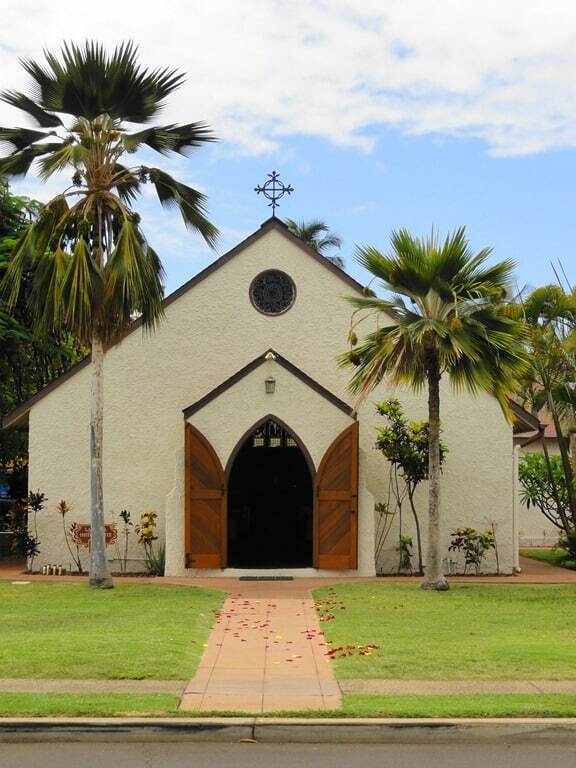 Today’s Aloha Friday Photo comes from my sister Michelle. 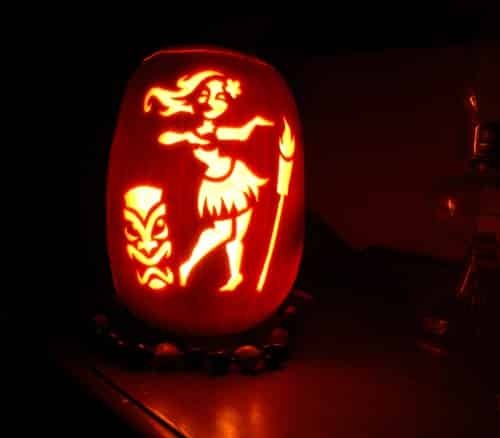 She carved this cute Polynesian-themed scene onto a pumpkin to celebrate this holiday season. The pattern came from a template, but the steady hand, patience and skill are all hers. Nicely done, sis! Mahalo to Michelle for sharing her photo with us on this Aloha Friday before Halloween. 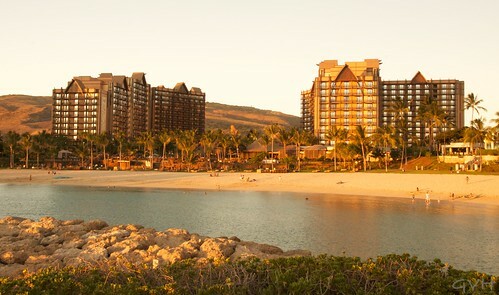 * Hilton is celebrating their 50th year in Hawaii with a five-night Hawaii vacation sweepstakes including airfare, a $50 food and beverage credit plus 50 complimentary resort activities. You need a Hilton HHonors account, which are free to obtain. This sweepstakes is open to residents of the U.S., U.K., Ireland, Canada (not including Quebec) and Japan. You know Hawaii loves Spam. How much so? Well, Hawaii residents and visitors consume nearly 7 million cans of Spam each year. That’s a lot of Spam! 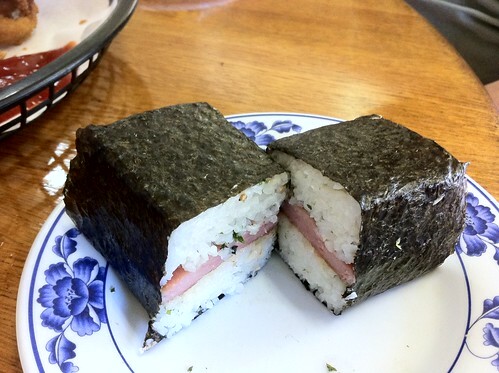 With Hawaii’s love of Spam combined with an influence of Japanese cooking, the popular Hawaii snack, Spam Musubi, evolved. 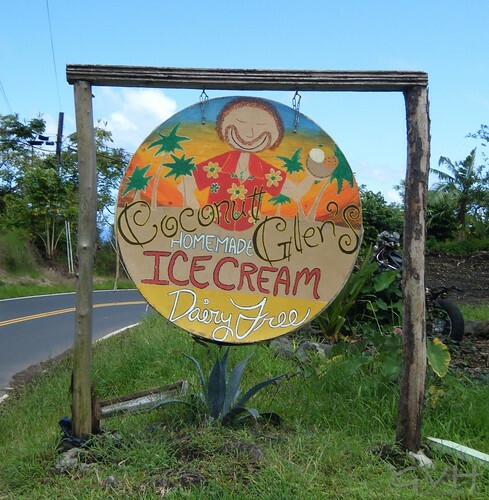 As you’re planning your day to explore Maui’s Road to Hana, one quirky stop you might want to include in your plans is at Coconut Glen’s Here, you will find dairy-free ice cream homemade from coconut milk. 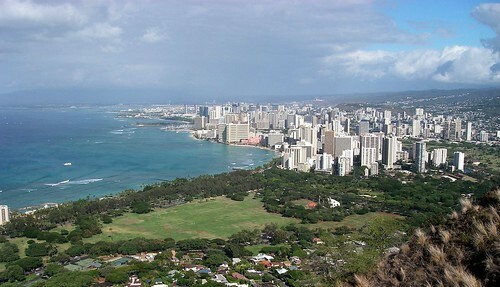 You’re happy to be on Oahu, but you checked the weather forecast and, ugg, it’s going to be a rainy day. Don’t despair! 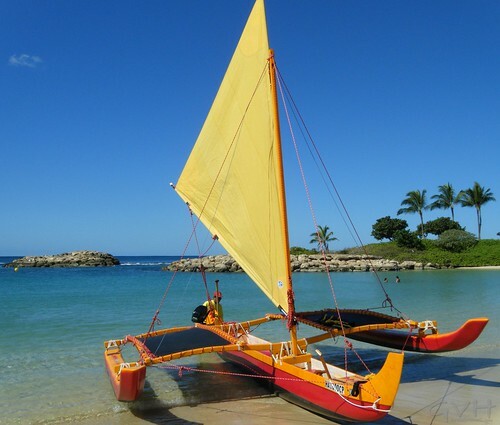 There’s plenty of fun things to do that won’t dampen your Oahu vacation. 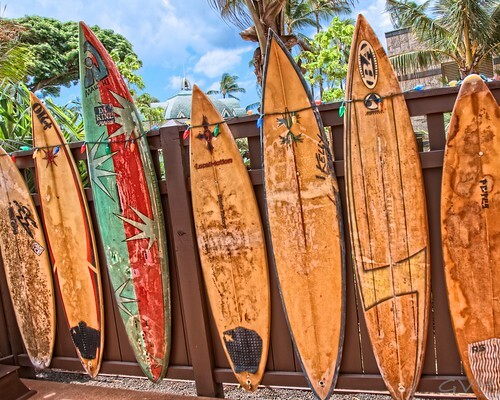 Let’s all grab a board to surf these Hawaii vacation news waves. The colorful lobby filled with contemporary Hawaiian art features.